The Tanzania Commission for Science and Technology (COSTECH) is a Parastatal organization established by an Act of Parliament of Tanzania in 1986 as a successor to the Tanzania National Scientific Research Council. The Commission is under the Ministry of Education, Science & Technology. COSTECH is the chief advisor to the Government on all matters pertaining to science, technology and innovation; and their application to the socio-economic development of the country. Among the functions of the Commission is cocoordinating and promoting research and technology development, and transfer activities in the country. This includes fostering innovations in the country. COSTECH is building the innovation ecosystem in the country including establishment of innovation spaces and incubators as platforms for developing and transferring of technologies. Among the innovation spaces which have been established is the Buni Hub. 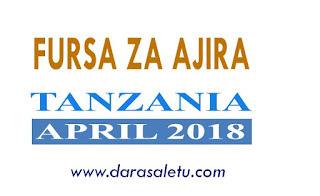 Supervisor: Coordinator, Centre for the Development and Transfer of Technology-COSTECH Duty Station: Dar es Salaam/ Tanzania Commission for Science and Technology Duration: Initially for two year, with possibility for extension.  Work with COSTECH staff, and in some cases independently manage all the employed Buni Hub Members.  Managing Buni Programmes (Mentorship, Internship, Fablab, Outreach and Support of Innovation Ecosystem).  Work with other innovation spaces, living labs and support capacity building and help to develop programmes of those spaces.  Participate in the creation of long-term sustainability strategy for the space and community.  Preparing Reports & Documentation.  Supporting Hardware, Local Innovators, Infrastructures for Project Development.  Promoting the Involvement of Local Innovators in Solving Community based Problems.  Help on organizing and managing smooth transitioning of the hub towards sustainability.  Monthly, quarterly and annual reports and documentation based on Buni activities and programmes  Successful implemented Buni programmes in alignment with the demands of the community members.  Team member’s deliverables based on their assigned tasks.  At least a Degree in Computer Science; Electronics; and Information, Communication and Technology (ICT).  Experience of working in innovation systems.  Manage, and oversee all events that happen at Buni meet the community needs.  Search for partners to work and collaborate with Buni Hub on different programs, this way we can raise funding to keep sustaining the hub.  Handling Buni Public Relations issues.  Running Community Outreach Programmes.  Collaborate with other organizations, to create shared events and workshops to give value to the community.  Represent Buni well on traditional media and press. 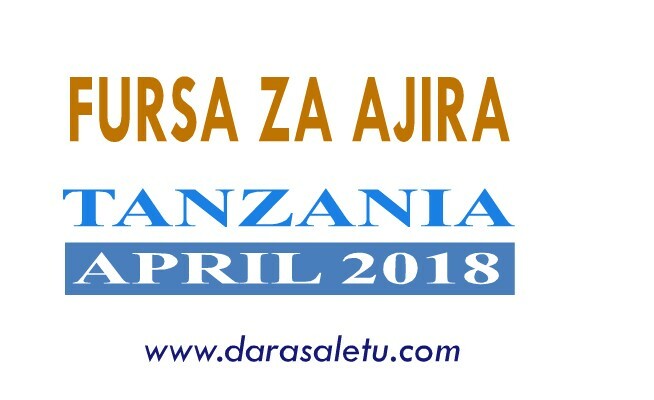  Work to create active Buni divaz community who will be engaging in the Technology clubs that are about to establish in schools and universities. 4  Make sure that all the projects done by Buni are successful by the time of project closure and that the partners are happy with the quality of service provided by Buni.  Perform any other duties as may be assigned by the Management.  Sourced Partners for Buni.  Well Managed Buni Events. a) Education background At Least a Diploma in Journalism and mass communication.  Well accomplished Technical Projects.  Well managed Fablab Projects. a) Education background At least Diploma in Computer Science, Electronics, and Information Communication Technology.  Managing the Maker Community.  Assisting on the Community Outreach Activities.  Managing all Buni Communications Platforms.  Ensuring the community members are benefited with the programs and activities that Buni will be conducting.  Working with living labs throughout the country. a) Education Background At least Diploma in networking, computer science, information Technology with digital marketing skills.  Experience of working with innovation space communities. 2. A current resume or curriculum vitae that provide clearly the applicant’s work experience and other relevant information for the job. 4. Names of three referees. Applicants are requested to indicate their telephone numbers and e-mail addresses for easy contact. All applications must be addressed to the undersigned and submitted not later than 05th May 2018. Applicants who will not be contacted should regard themselves unsuccessful.